LONDON - Japan jumped 23 spots to No. 27 in the FIFA world rankings announced Thursday following its runner-up finish in the just-concluded Asian Cup in the United Arab Emirates. The Samurai Blue placed in the top 30 for the first time since 2013. They ranked No. 21 in January of that year but finished at No. 47 in December. 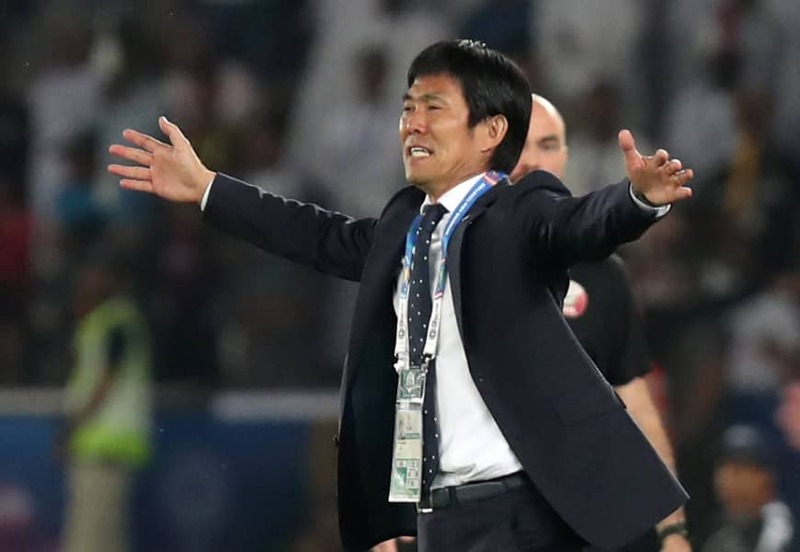 Japan was aiming for a record-extending fifth title at the Asian Cup, having beaten Iran in the semifinals. 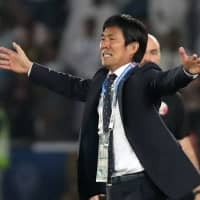 But Hajime Moriyasu’s side lost to Qatar in Friday’s final. Qatar made a huge leap from No. 93 to No. 55 in the rankings, while Iran climbed seven spots to No. 22 and remained Asia’s highest-ranked team. The top-three teams did not change, with Belgium first, followed by 2018 World Cup champion France and Brazil.